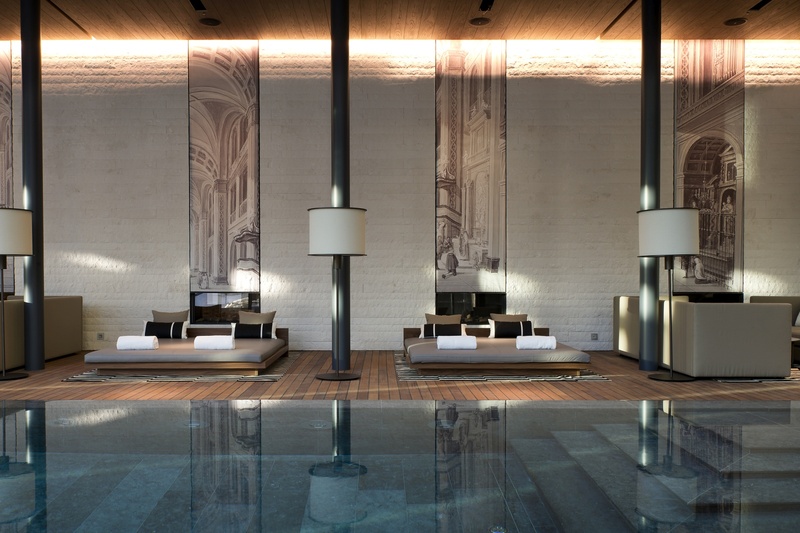 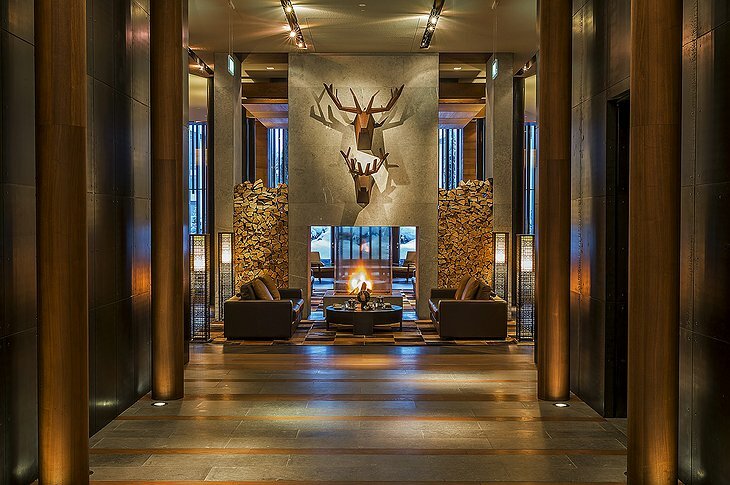 Located in the Swiss Alps, this exclusive 123-room hotel in Andermatt, Switzerland will leave you speechless. It’s no wonder The Chedi Andermatt was named Hotel of the Year 2017 by GaultMillau! What makes this spot so unique is its Asian influenced architecture and spacious rooms. 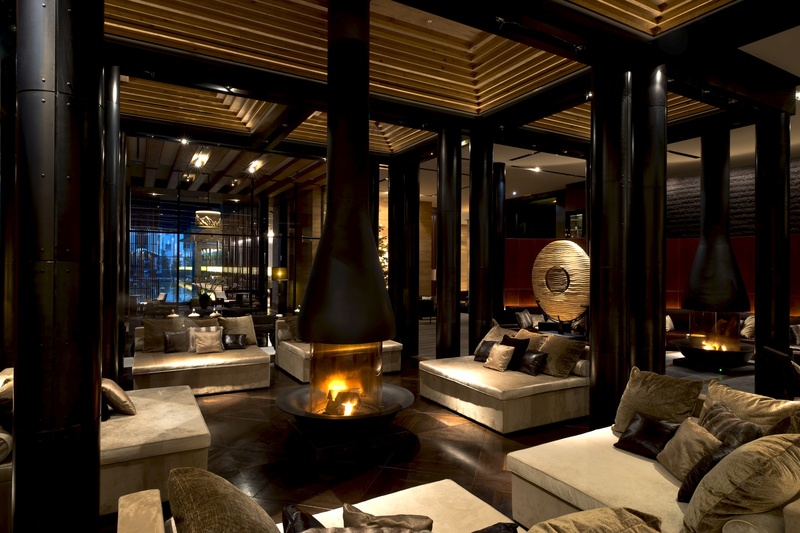 Each room is furnished with dark wood, soft leather sofas, muted tones, and its own fireplace. 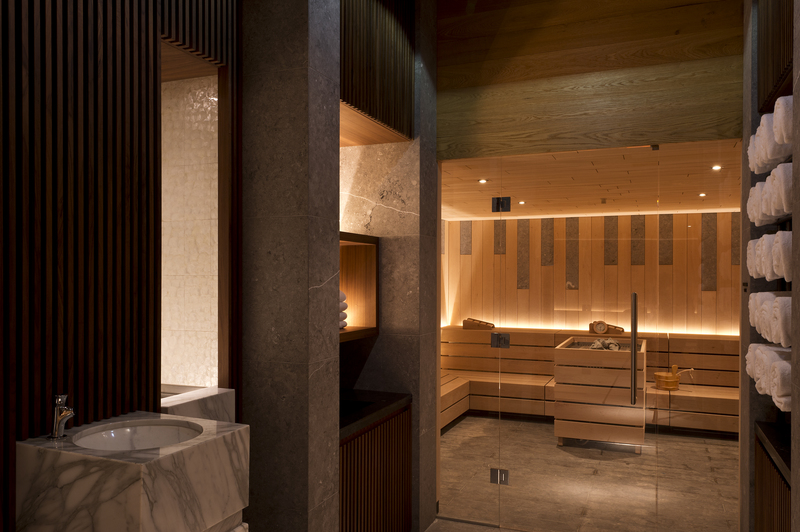 The bathrooms give a nod to Asian culture with their large bathtubs, heated natural stone floors and separate rain showers. And when you’re not in your room, there’s a gigantic, 2,400-square-metre The Spa, indoor and outdoor pool, and The Health Club to enjoy as well! 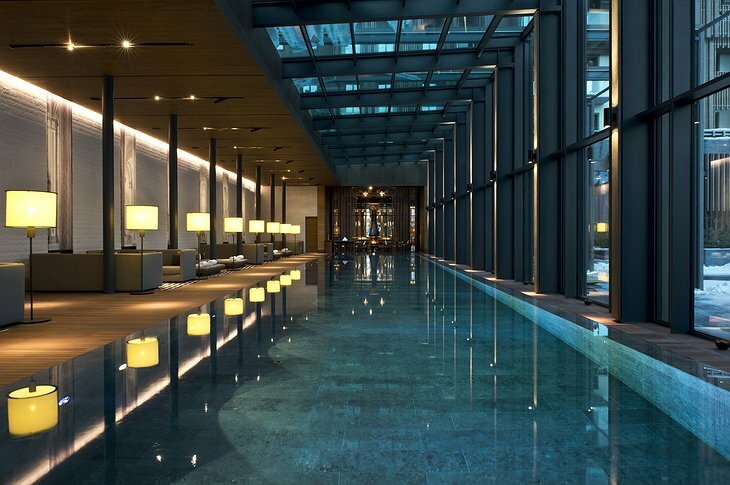 However, the real draw to The Chedi Andermatt is, of course, the surrounding mountains. 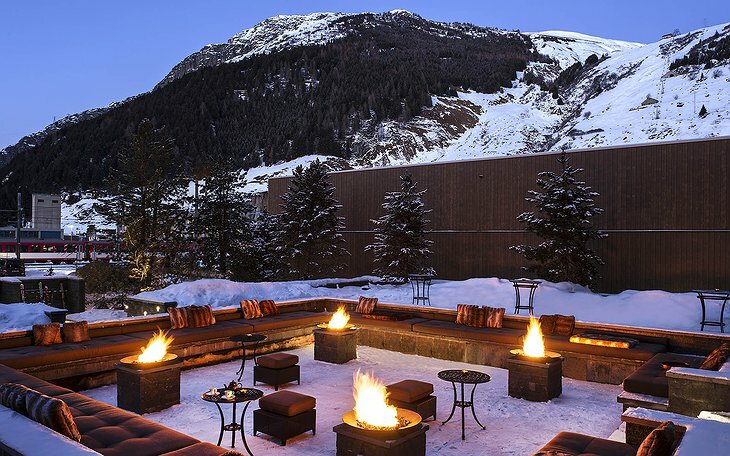 From skiing and snowboarding to horse and carriage rides, you’ll enjoy every moment. The staff can also arrange for a stunning helicopter ride which is sure to be an unforgettable experience! 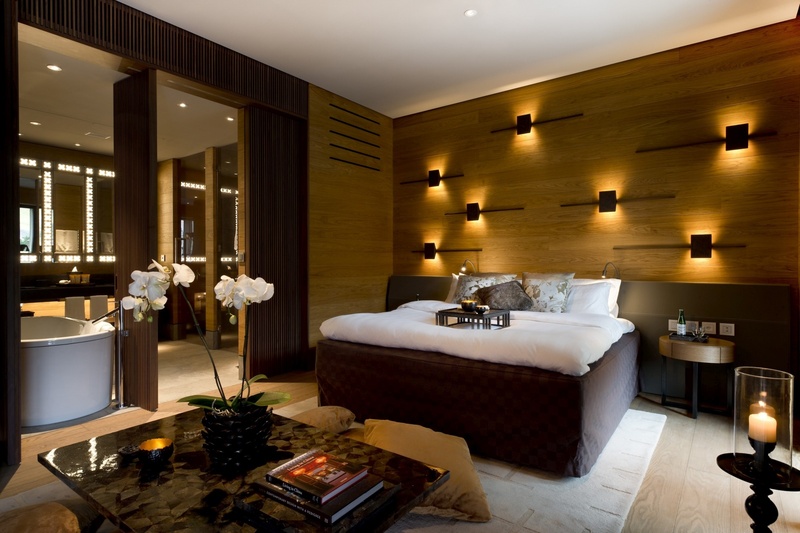 Did I mention you’ll also have access to a Ski Butler Service? That’s right! From delivering and collecting your equipment, to providing tips and secrets, the hotel’s Ski Butlers are always there for you. 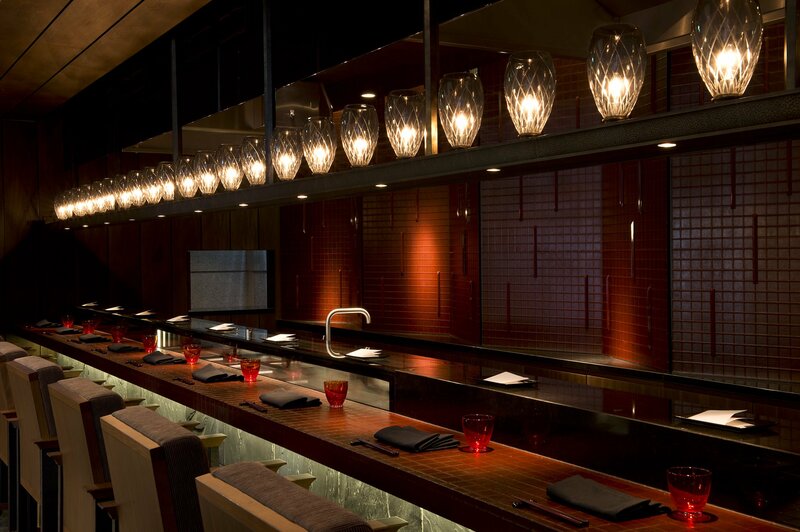 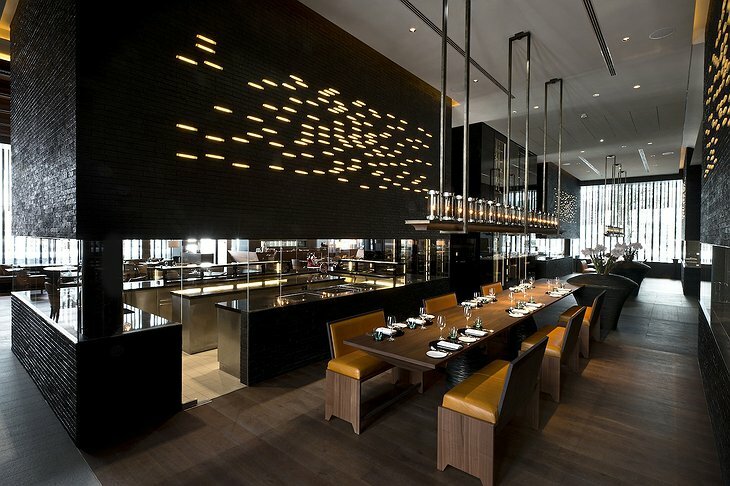 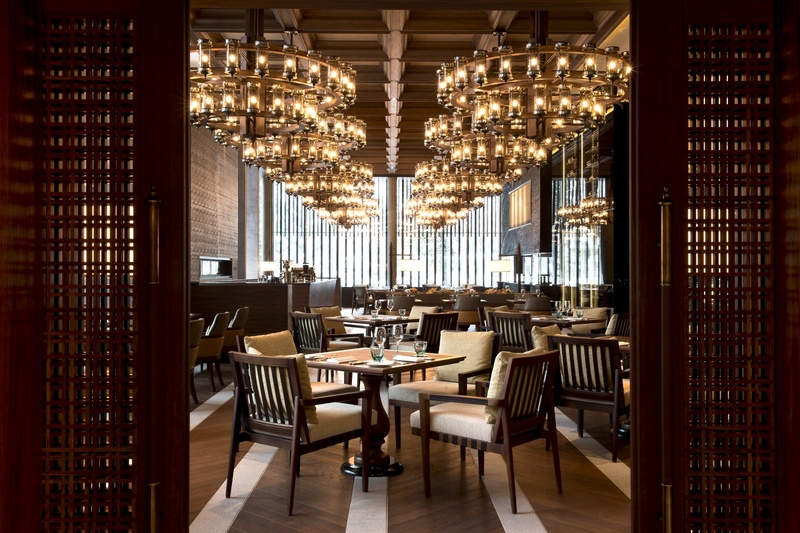 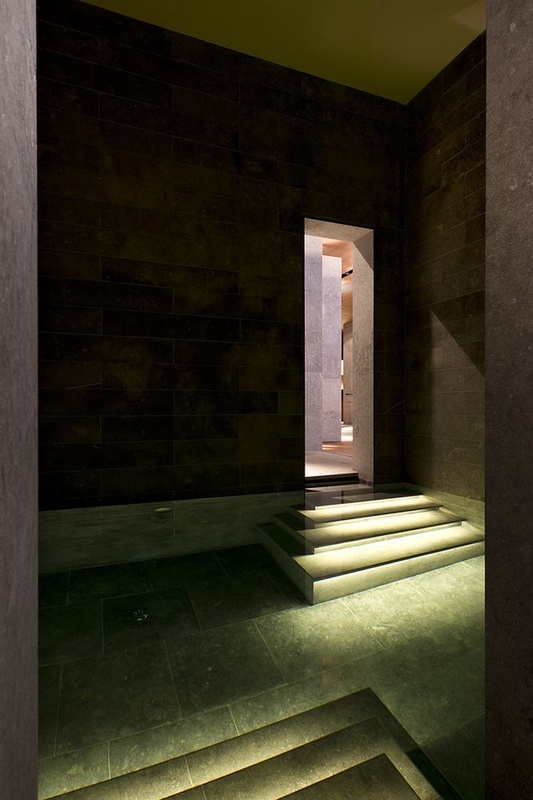 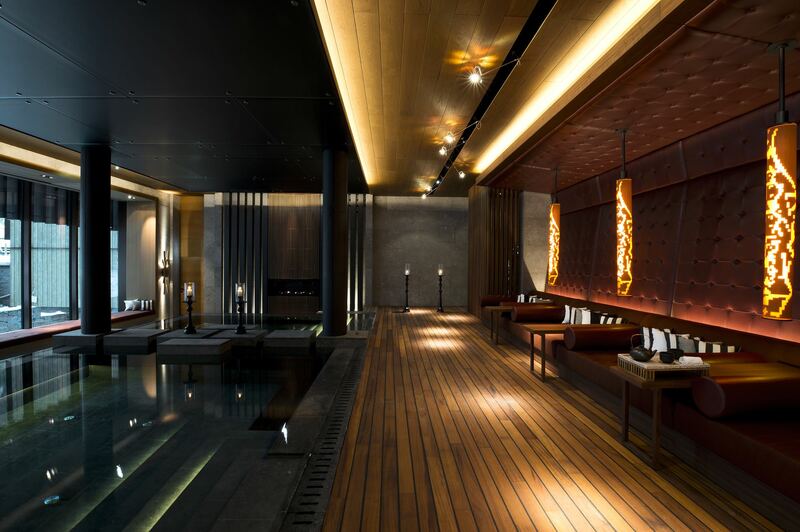 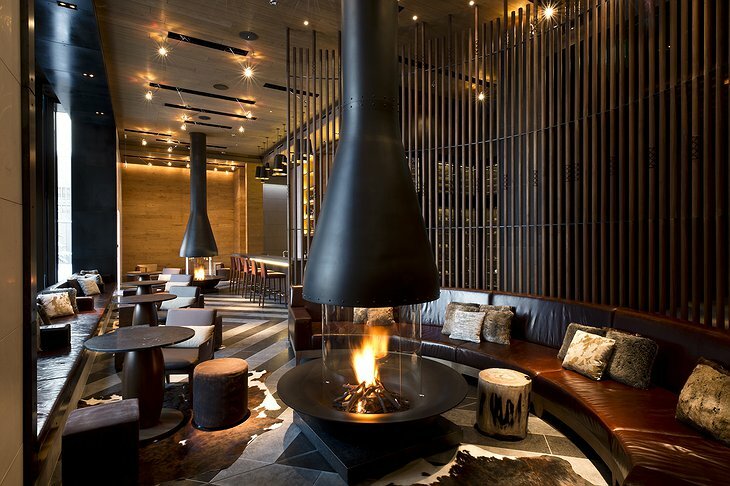 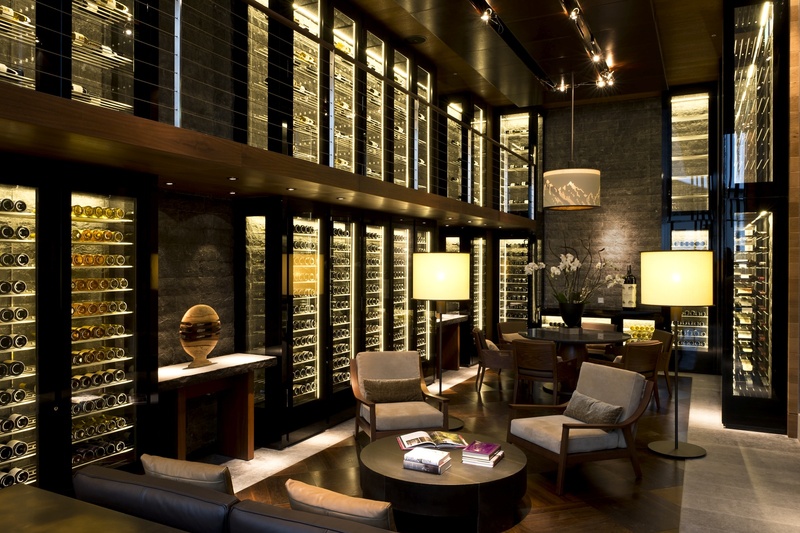 The Chedi Andermatt’s Asian influence flows into the dining scene as well. 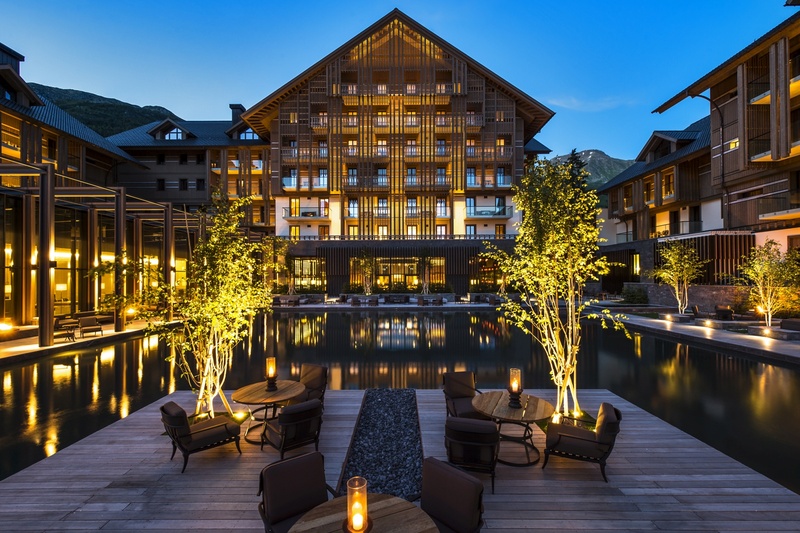 Enjoy fresh sushi at The Japanese Restaurant or fill your stomach with Swiss delicacies at The Chalet, a charming spot with a homey feel. There’s also The Wine and Cigar Library for those who fancy a drink in a warm, elegant setting!